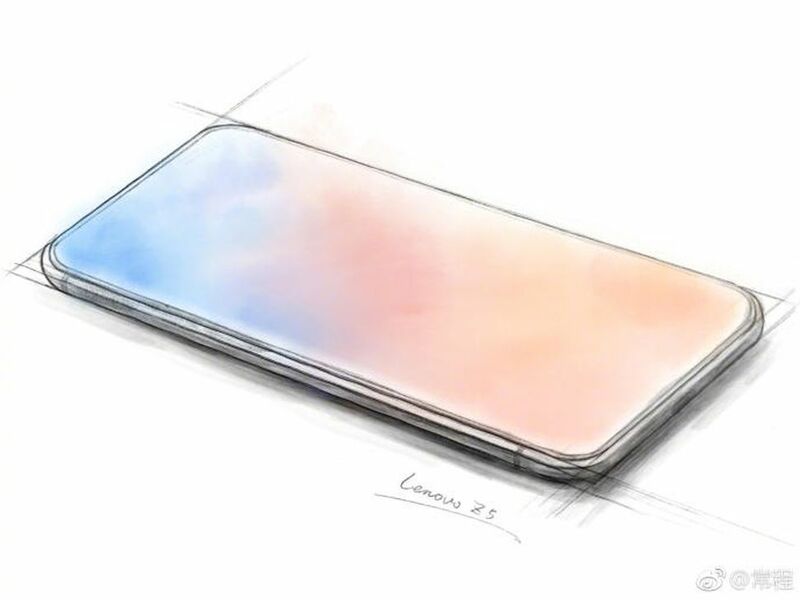 Lenovo, a well-known smartphone maker is expected to launch its next smartphone Lenovo Z5 in coming weeks. We have got a few leaked photos of this smartphone which shows that the phone will be completely bezel-less. The photos show that the phone has no chin or notch for camera and mic. Back in 2016, Xiaomi Launched its Mi Mix, a bezel-less smartphone. It had a small chin at the bottom to offer the front camera. Other than the small bottom chin, it was all display smartphone. It offered great specs and was a step towards real bezel-less smartphone era. In 2017, Essential Phone by Android’s co-founder Andy Rubin was launched. It was another step towards all screen front side look of smartphones. The Essential Phone 1 was launched on 17 August 2017 for public and it had a small notch on top to offer ear-piece fro calls. It had a great build quality but did not perform well in public due to lack of brand trust. Following this trend, many OEMs started to manufacture devices with small bezels. Among them, there was Apple who made its Apple iPhone X which had all screen body. Apple even removed its traditional home button and opted for gestures for navigation to offer higher screen to body ratio. Removal of fingerprint and adoption of FaceID forced Apple too had a notch at the top. This notch was way bigger than Essential phone 1, making it not truly the bezel-less smartphone. At Mobile World Conference of 2018, Vivo showcased its almost truly bezel-less smartphone. However; it has small chin t bottom of the mobile, while the front camera pops from the top of the mobile. The mobile was liked by many tech-savvy people, but the inclusion of mechanical parts, i.e., camera module which uses mechanical movement to pop up, made it little hard to accept. Mechanical devices are mostly damaged within a few months. 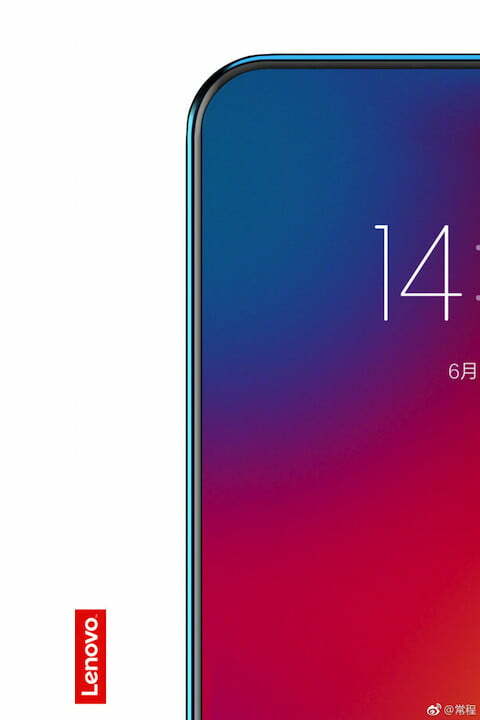 Now we have got a few leaked photos of Lenovo Z5. 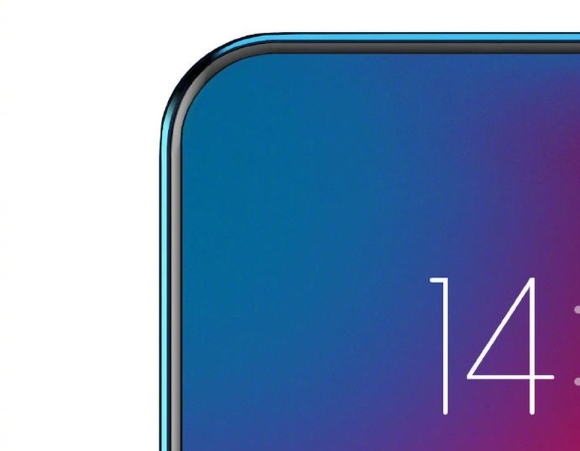 The photos show that the upcoming Lenovo Z5 will be truly bezel-less with no chin or notch at all. The new Lenovo Z5 seems to have a great 95% screen-to-body ratio. Before this, Xiaomi Mi Mix had the record of highest screen-to-body ratio. It had 91.3% ratio. We still don’t which camera approach Lenovo will use. We will have to wait a bit more see whether the leaked photos are real or not. We will keep you updated on this smartphone, keep visiting this space for more updates.